Like a skirt in the wind - an idea that grows and finds its final form - correct and controlled. 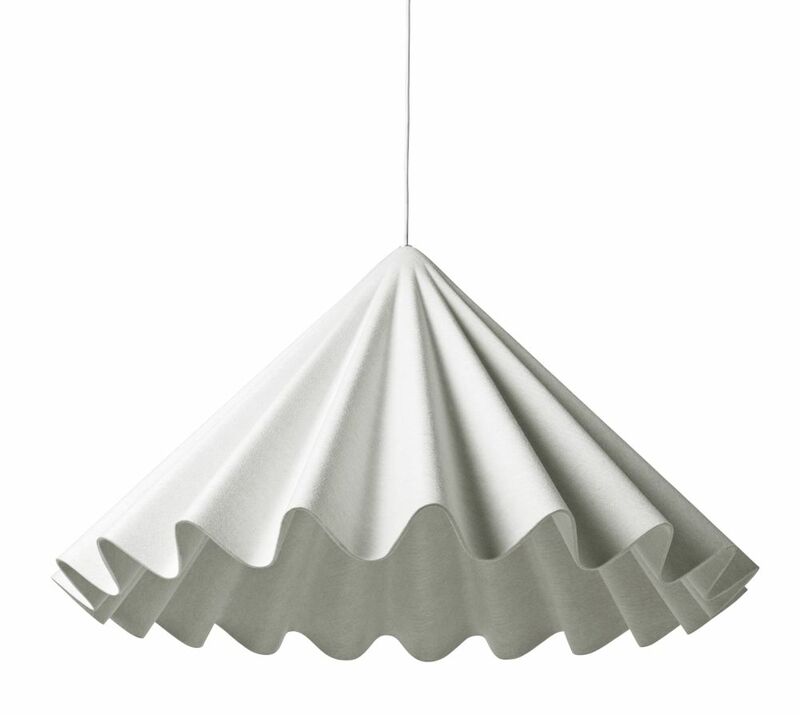 The Dancing Pendant Lamp is made of polyester felt. The lamp suggests an elegant dancer on the dance floor, mid-twirl.